There’s a bottle of Botot mouthwash on the bathroom shelf. 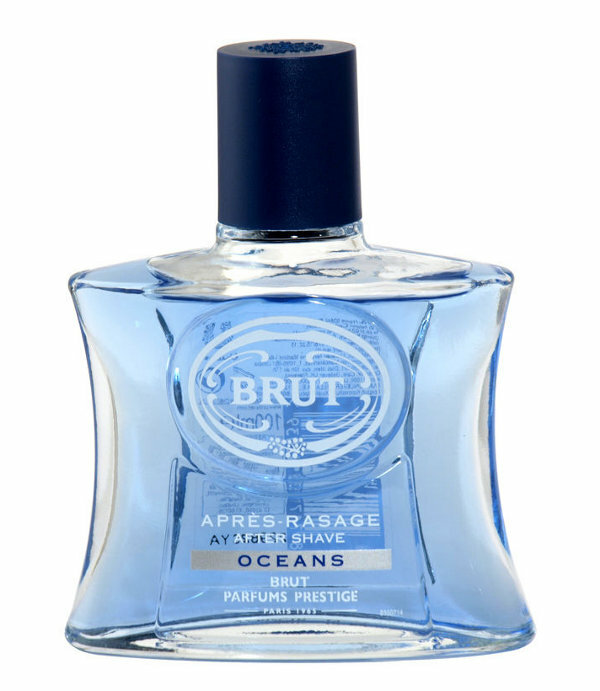 There’s also a bottle of Fabergé Brut Oceans after shave. Thanks to Cpt. Librarian for the mouthwash id. It seems the Oceans one. It does. The stopper is a bit misleading: it looks like the one of the original aftershave. The content is definitely light blue, so it’s Oceans. 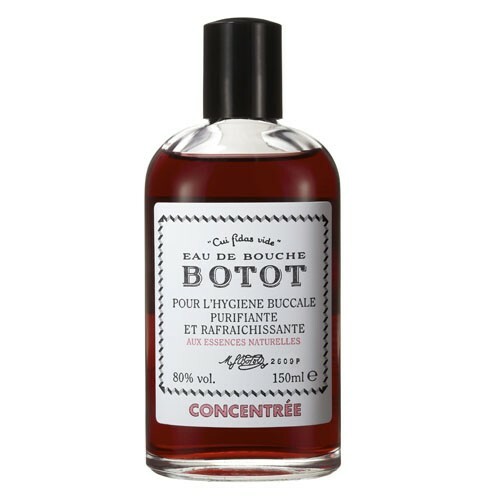 There is also a Botot mouthwash -I think- on the left.